Our range of products include shearing blades, shear knives and grinder blades. • Size: As per the customer requirement. • Desighn :- As per the drawing. 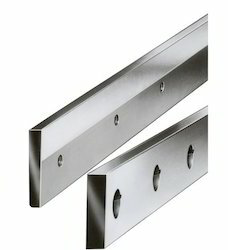 • Suitable to shear CR/HR/SS , Plates upto 20 mm thickness. 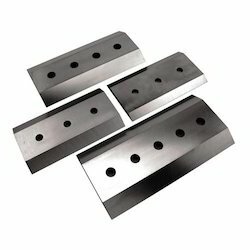 We are leading manufacturer of SS Shear Blades. 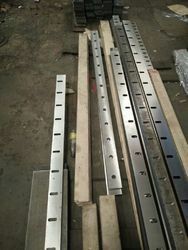 We are leading manufacturer of GRINDER BLADES .